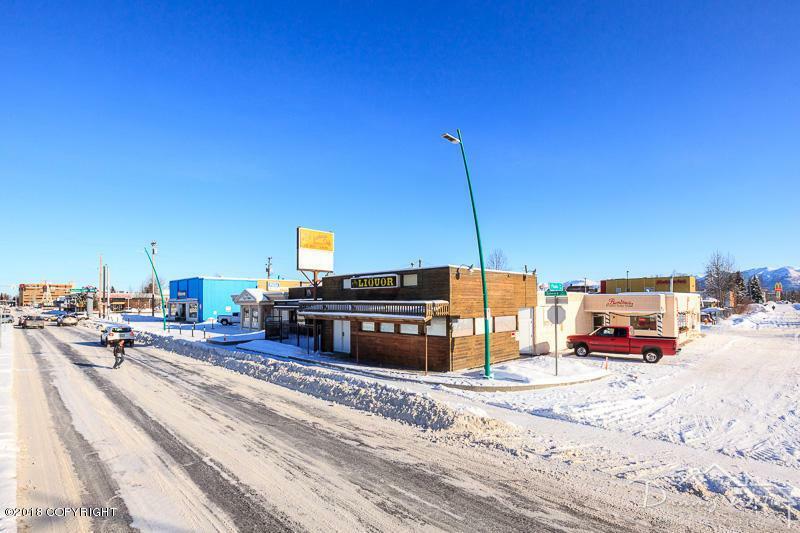 6 B3 lots totalling 38,250SF fronting Spenard Road and Photo Drive. 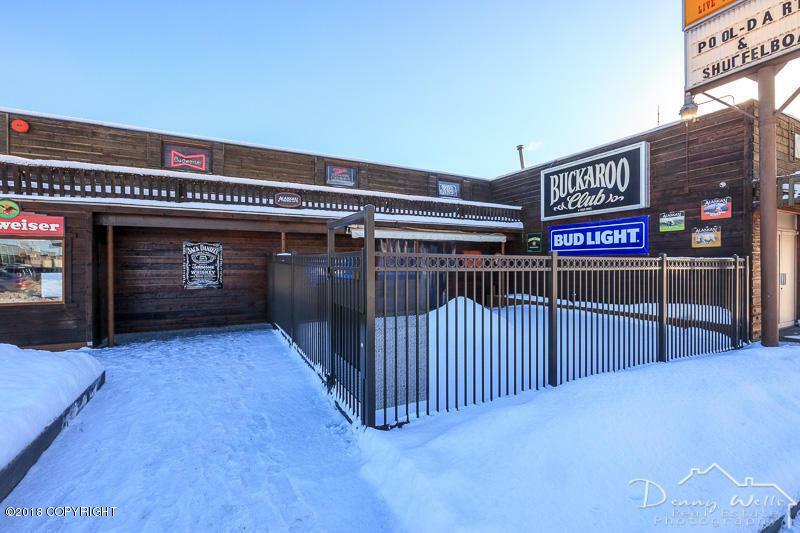 Offering includes land, building, business (the Buckaroo Club) and liquor license. 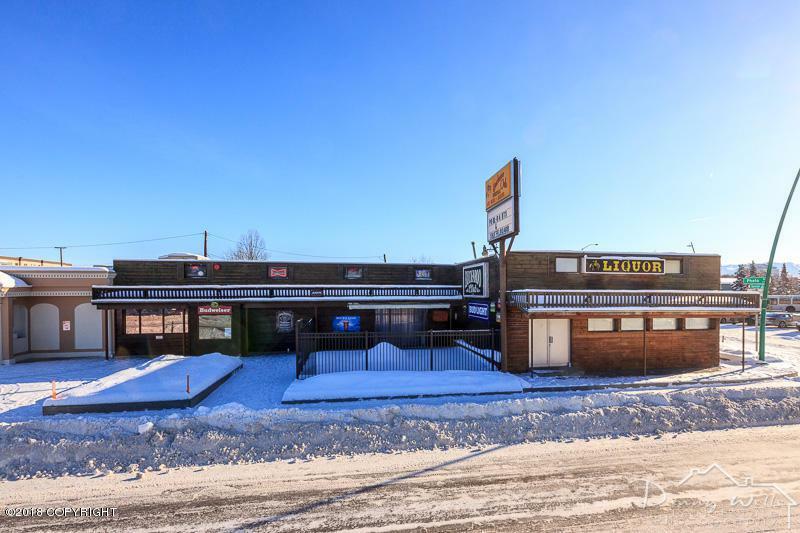 A portion of the building has been rented long term to established restaurant. An additional space is leased. 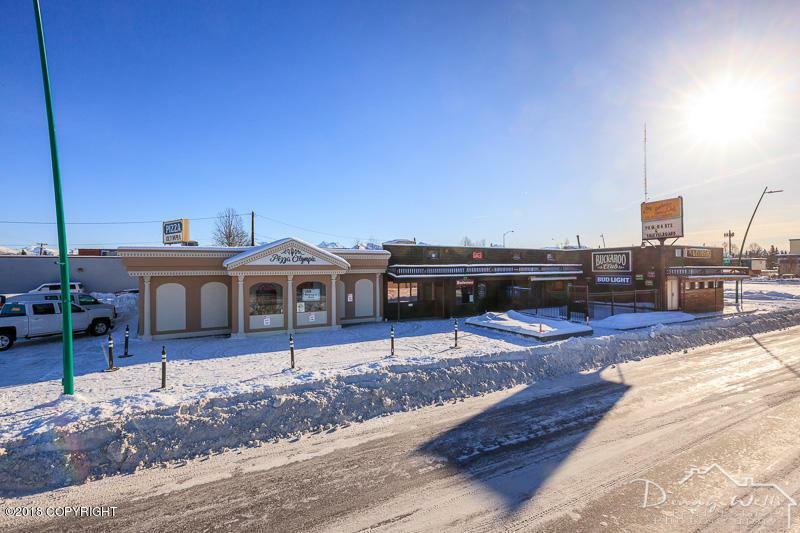 One rental space has not been utilized during ownership. High traffic area.